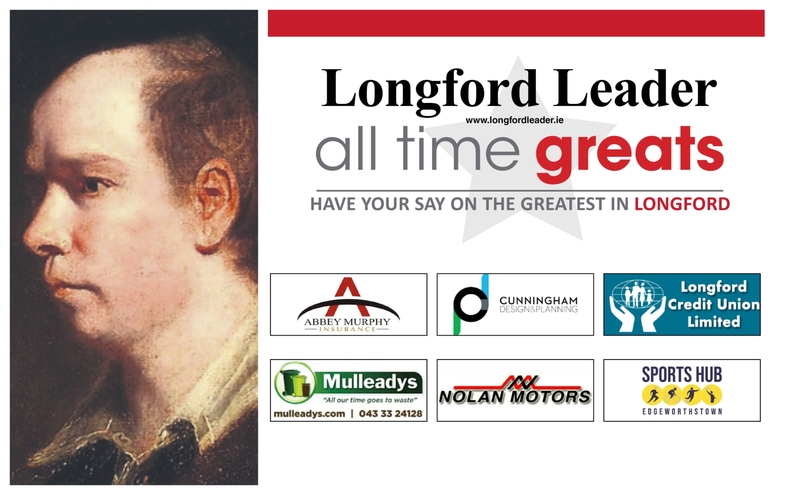 Polls close at midnight tonight, Thursday, February 7, in the quarter-finals of our Longford's All Time Greats poll. 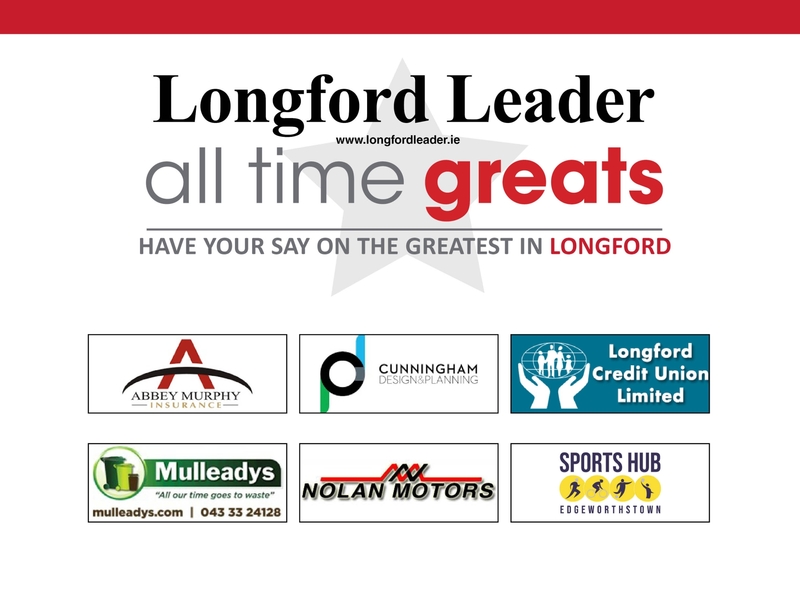 There were a number of upsets when the results came in last week for our Longford's All Time Greats Round of 16 poll. 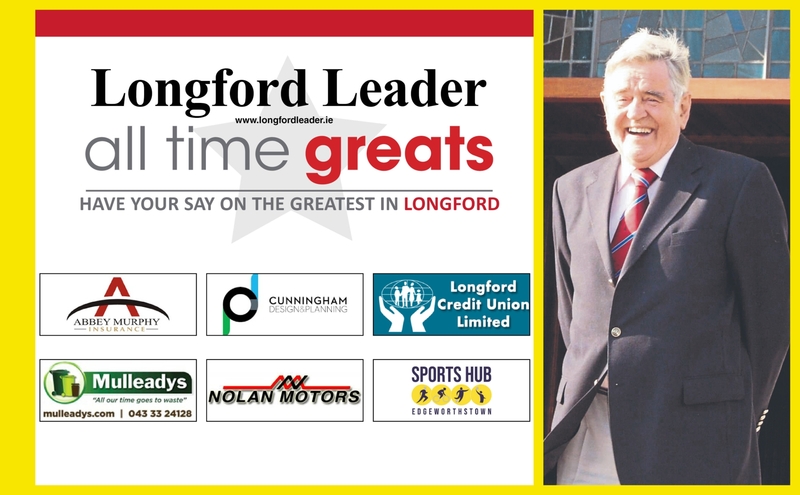 Hollywood actor Will Ferrell, champion showjumper Eddie Macken, music legend Larry Cunningham and General Sean MacEoin were among those who lost out in the Round of 16 poll. 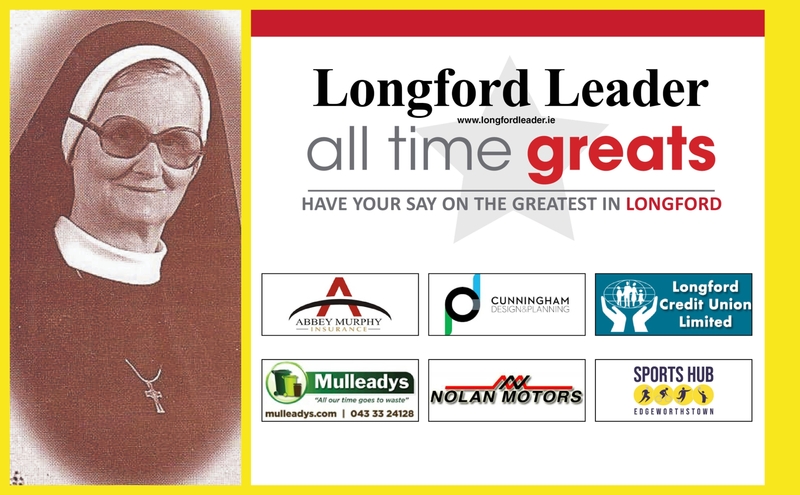 Voting in the quarter-final polls has been underway since last Friday night, and you will choose who gets through to the semi-finals and, ultimately, the final and be crowned Longford's All Time Great. 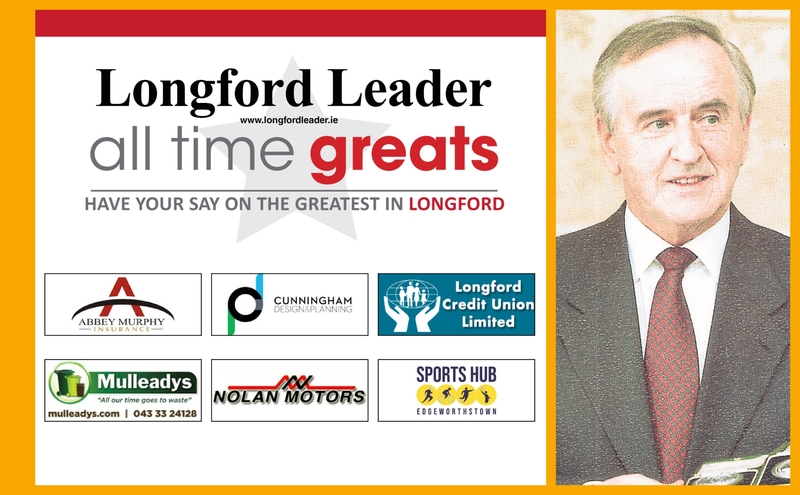 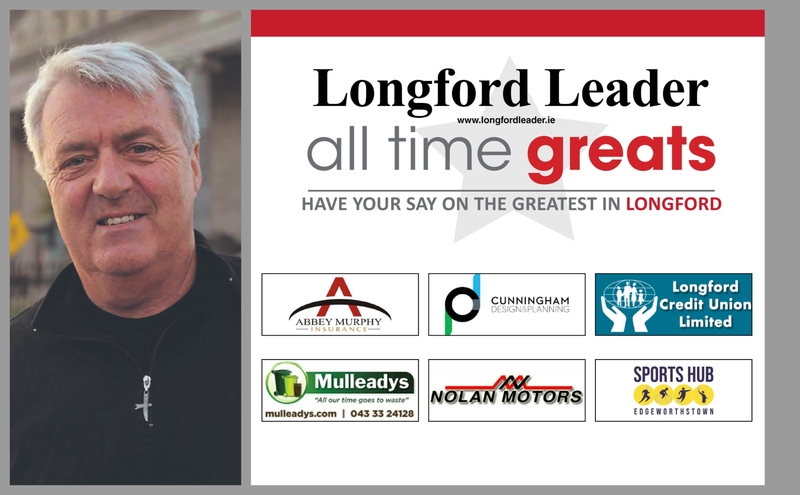 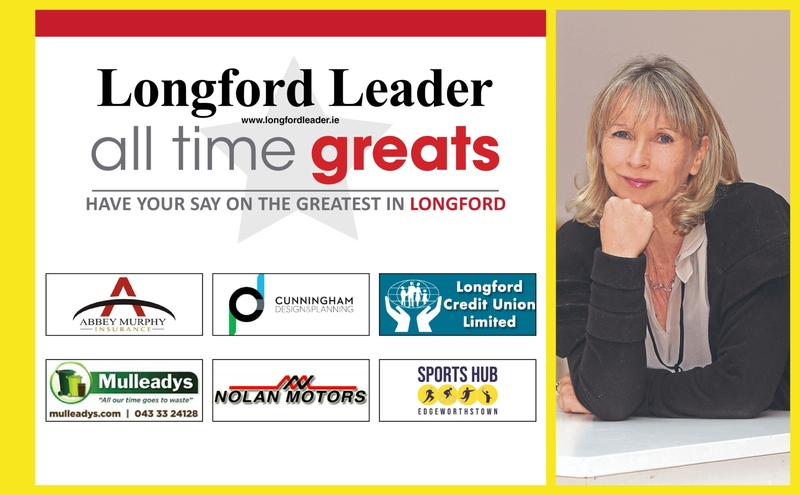 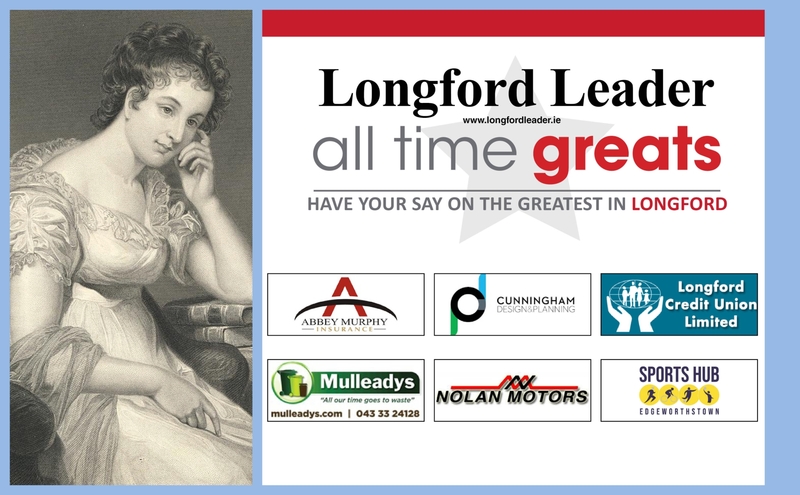 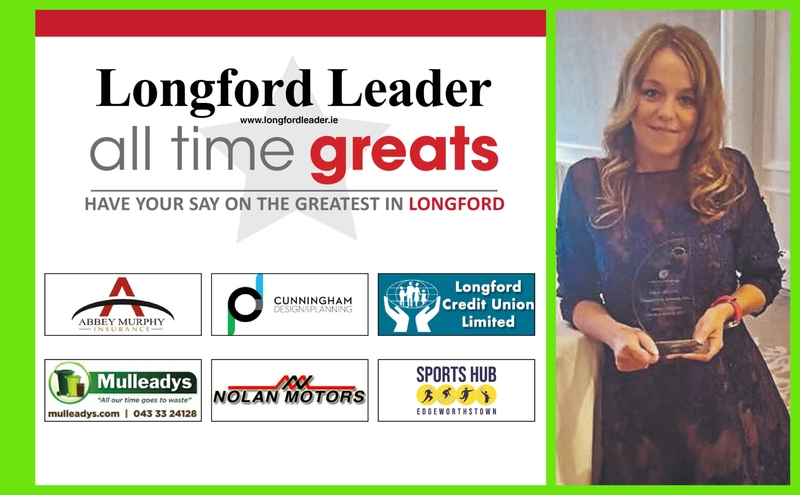 So make sure you have your say and vote in the Longford All Time Great polls, in association with our generous sponsors Abbey Murphy Insurance, Cunningham Design & Planning, Longford Credit Union, Mulleadys, Nolan Motors and Edgeworthstown Sports Hub.